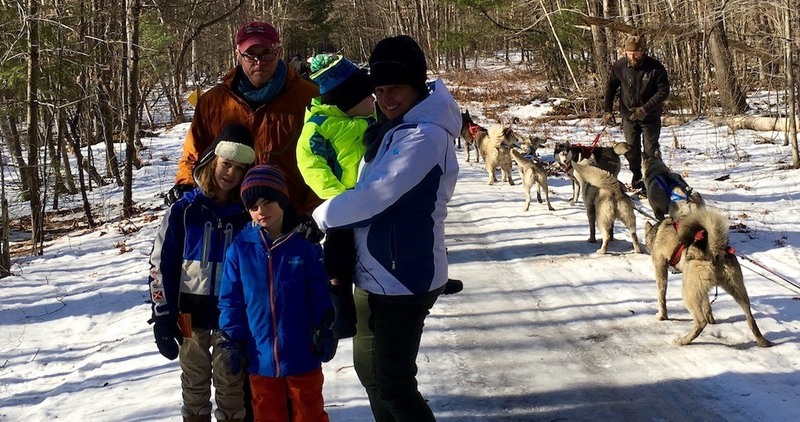 Family Fun: Dog Sledding in New England on a Brisk January Day! Dog sledding on a brisk New England morning in January with some of my favorite guys in the world. 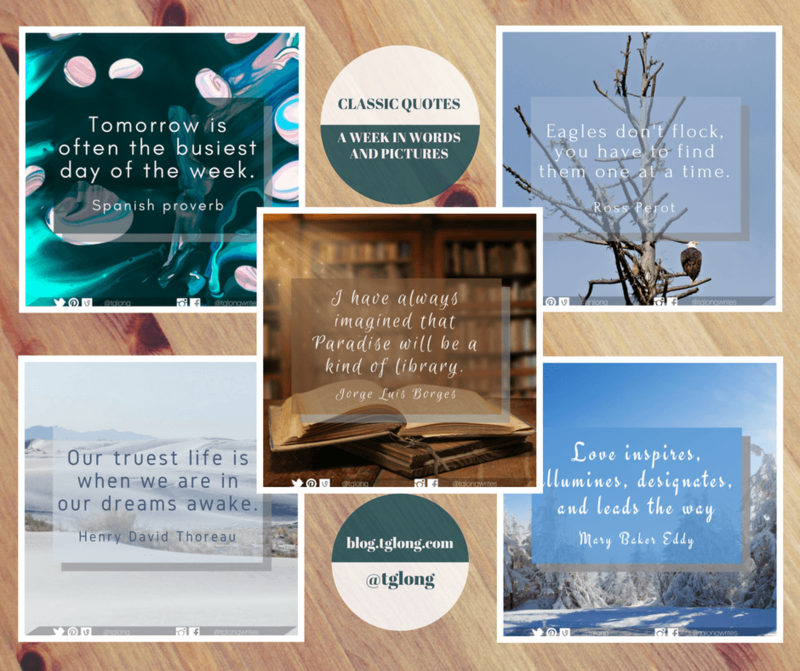 Terri Giuliano Long shares the quotes that have inspired her this week, including words from Ross Perot and Henry David Thoreau. 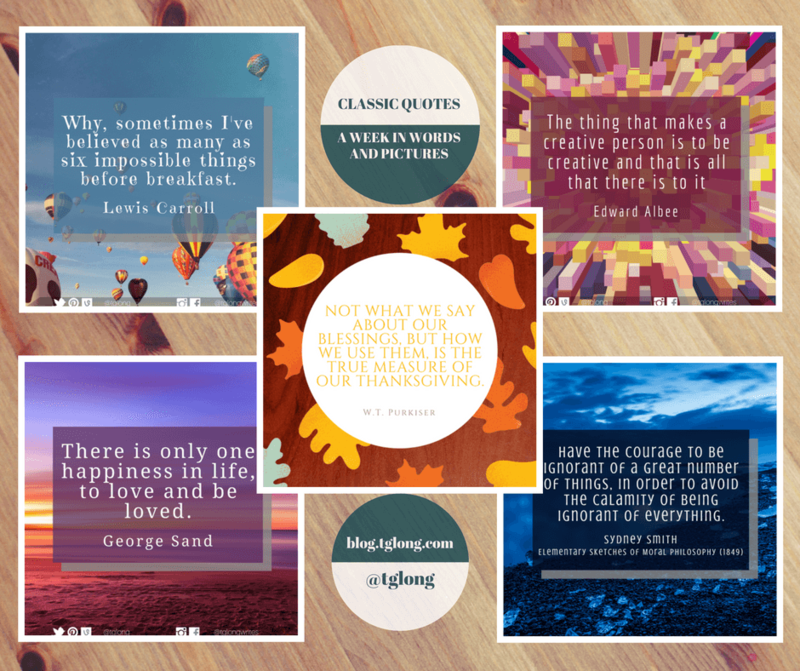 Terri Giuliano Long shares the quotes that have inspired her this week, including words from Lewis Carroll and Edward Albee. 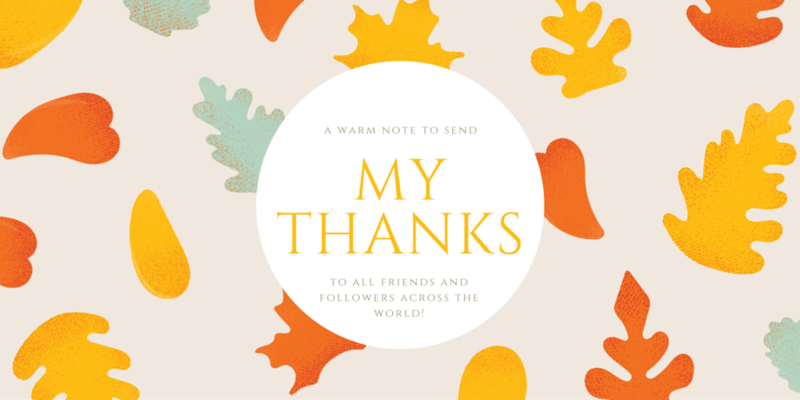 On this Thanksgiving I would like send my thanks to all friends and followers across the world! 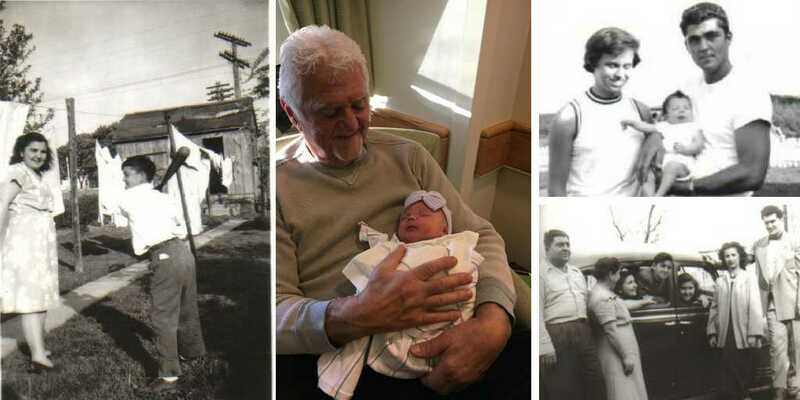 I am thankful for - and to - you all. 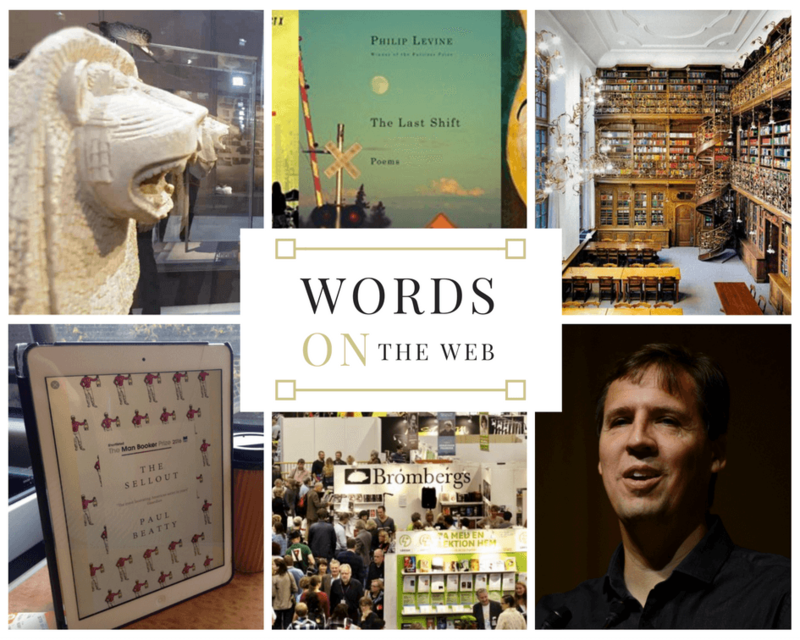 This 'Words on the Web' Storify news includes an American bookseller's take on the Frankfurt Book Fair, plus podcasts to enjoy on road trips with the kids.